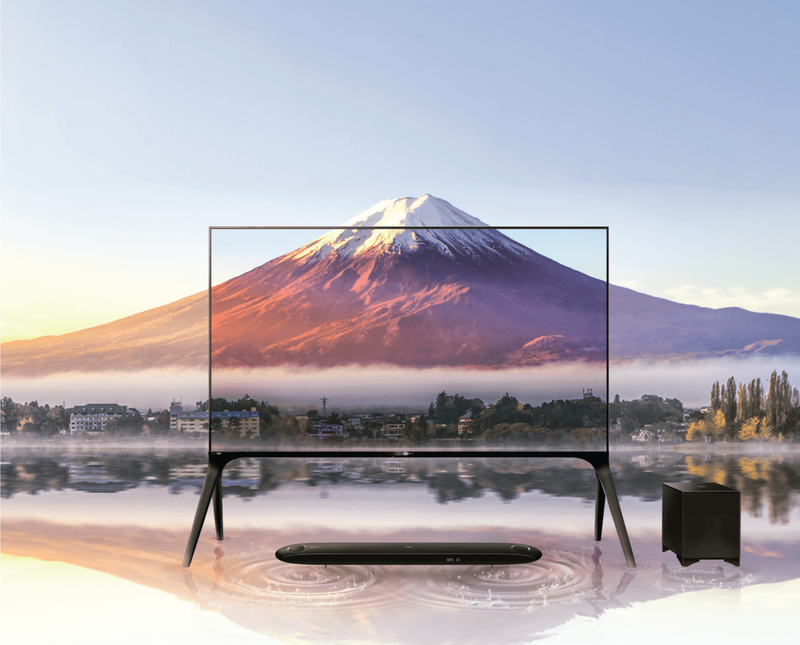 We're celebrating the successful launch of our Sharp AQUOS 8K TV!  Just buy any Sharp AQUOS TV and receive Petronas Gift Cards worth up to RM500. 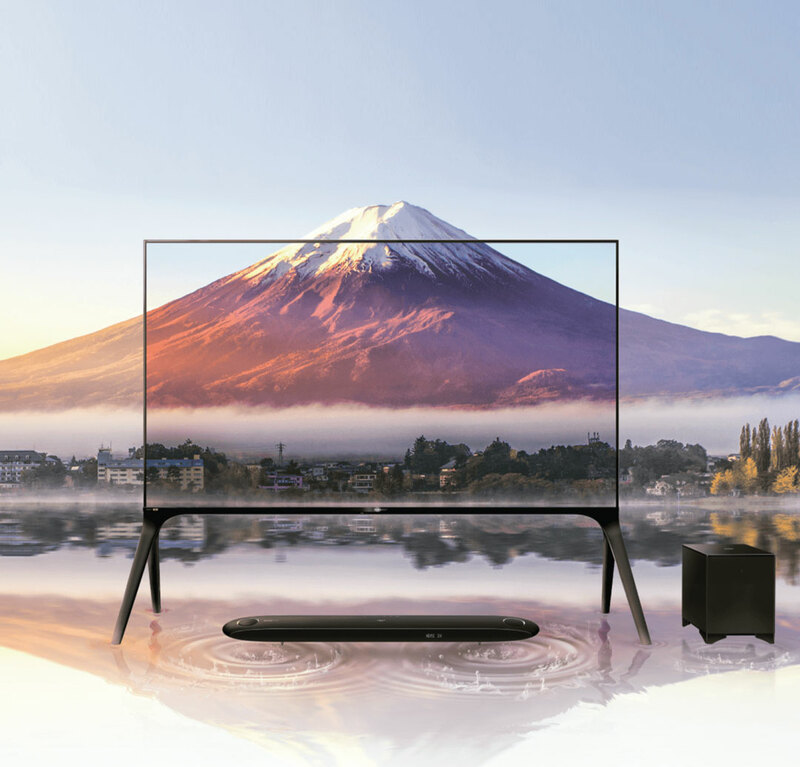 Any Sharp AQUOS TV (AX1X, UA6800X, UA6500X, AL1X and AH1X/AH8X Series only) from 15 March - 30 April 2019 at any SHARP authorized dealers. Fill in the form, attach with original proof of purchase / receipt and the completed details in the warranty card. Register online @ https: //my.sharp/aquostvredemption, upload a picture of your proof of purchase / receipt and the completed details in the warranty card. Sharp will acknowledge and verify the successful submission. 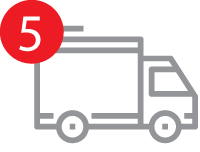 Sharp will notify customers before delivery. Arrival time may differ subject to delivery area. The Petronas gift card will be couriered to each customer after notification. 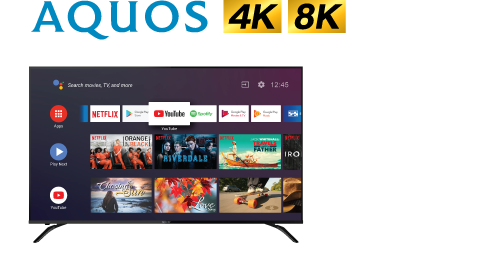 This “Let The Celebrations Begin with SHARP AQUOS 8K” redemption campaign (hereinafter referred to as “this Campaign”) is organized by SHARP ELECTRONICS (MALAYSIA) SDN. BHD. (No.356997-H) (“SHARP”) subject to the Terms & Conditions herein. Redemption is only valid for purchases of participating models throughout Malaysia made from 15th March – 30th April 2019. 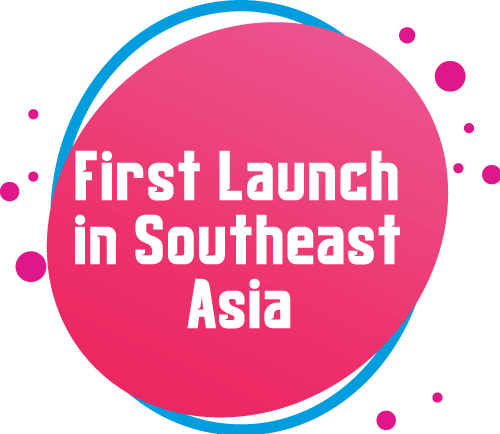 This Campaign is open to all persons residing in Malaysia who are 18 years old and above as of 15th March 2019. Registered customers are deemed to have consented to the processing of personal data by SHARP in accordance with the Personal Data Protection Act (PDPA). Participating retailers: SHARP authorized retailers in East and West Malaysia only. Redemption of Petronas Gift Card(s) (“eligible Gift Card(s)”) is based on a first-come, first-served basis and while stocks last. Delivery of the eligible Gift Card(s) will be made depending on the date SHARP receives the completed form i.e by or on/before 15th May 2019. The delivery period may be delayed due to stock shortage. 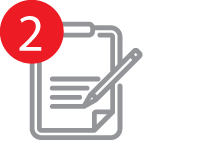 Proof of purchase is not proof of submission; submission of the original or scanned copy for the product receipt and warranty card must be clear and legible. Employees of Sharp and their immediate family members, agencies and dealers are not allowed to participate in this Campaign. Fill in all personal details as required in the offline OR online submission form. The offline submission form must reach SHARP ELECTRONICS (MALAYSIA) SDN. BHD. at 1A, Persiaran Kuala Langat, Section 27, 40400 Shah Alam, Selangor Darul Ehsan, Malaysia before 15th May 2019 attached with the original copy of product receipt and warranty card. To: "Sharp-Petronas Redemption" before the address, on your envelope. Participants can click on the campaign microsite my.sharp/aquostvredemption to fill in the online submission form, upload and send the scanned copy of the product receipt and warranty card to SHARP. Any entries submitted and received after 15th May 2019 will be considered ineligible for the campaign and therefore null and void. Purchase a 70" & 80" SHARP TV to be entitled to redeem a RM500 Petronas Gift Card. Purchase a 60" SHARP TV to be entitled to redeem a RM300 Petronas Gift Card.  Purchase a 45" – 50" SHARP TV to be entitled to redeem a RM100 Petronas Gift Card. All forms will only be deemed eligible when the participant’s details are completed on the submission form. Participants must ensure that the details provided in the form are true, accurate and complete, with the original purchase receipt. SHARP reserves the right to reject incomplete forms without prior notice to participants. The eligible Gift Card(s) will be sent to the qualified participant’s address specified on the form. 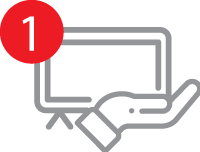 SHARP accepts no responsibility for any inaccurate name or postal address information provided by the participant which results in the eligible Gift Card(s) not being received in accordance with these terms and conditions. 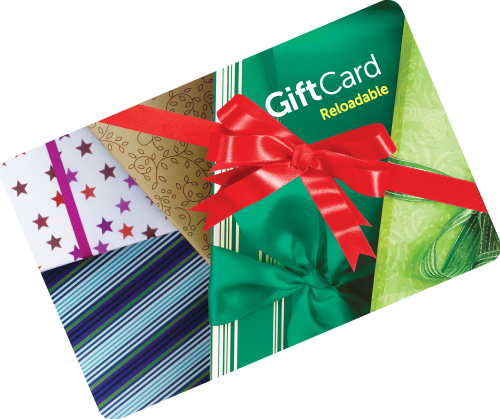 The eligible Gift Card(s) will not be replaced in the event that it is lost, damaged or stolen after it has been posted by SHARP. Sharp is entitled to, at its discretion and without notice, change or modify these terms and conditions during the Campaign duration and the Gift’s terms of service without any obligation to compensate any damages on behalf of the participant or user of the product. Any changes or adaptations will be made public in an appropriate manner (via its website). The eligible Gift Card(s) are not transferable, exchangeable or payable in cash or other products or services. SHARP reserves the right to make the final decision and no further correspondence shall be entertained. 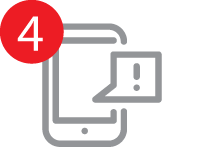 Successful participants will be notified through SMS only, by SHARP. Eligible Gift Card(s) will be mailed to the address provided in the redemption form. As a participant, you have fully and unconditionally agreed to be bound by all the rules, terms and conditions of this Campaign. You agree not to hold SHARP and its employees, officers, directors, shareholders, agents, representatives, parent companies, affiliates, subsidiaries, licensees, advertising, promotion, and fulfilment agencies, and legal advisors, liable for any claims, losses, liability, and damages of any kind that may be asserted against any of them, incurred, sustained, or arising in connection with your participation in this Campaign or your acceptance or misuse of the gift(s) including but not limited to, any injury, death, damage, loss or accident to person or property, or from your breach of the rules, terms and conditions of this Campaign or your infringement of any law, regulation and/or policies. SHARP will not assume any responsibility or liability for the eligible Gift Card(s) and SHARP expressly excludes and disclaims any representations, warranties or endorsement, implied or express, written or oral, of the gift offered under this Campaign, including but not limited to any warranty of quality, merchantability, fitness for a particular purpose, health and safety. The eligible Gift Card(s) is offered solely by the merchant under such terms & conditions as may be determined by the merchant. 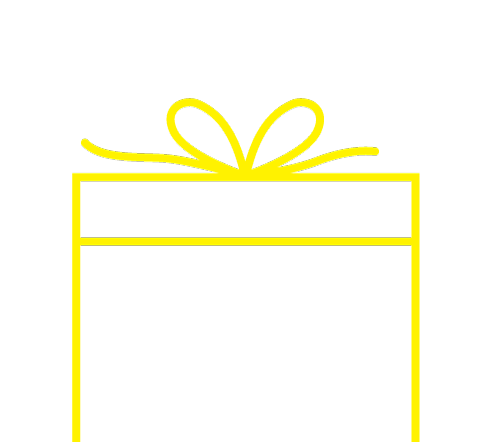 Any dispute arising from or in connection with the gift offered by the merchant shall be resolved by the users directly with the merchant. Redemption is to be made by eligible participants (based on the name in warranty card). If any representative is redeeming on behalf of the eligible participant, an authorization letter signed by the eligible participant is required before the authorized person can redeem the Petronas Gift Card(s). SHARP reserves the right to reject any redemption in the case where the redemption form is not submitted with the redemption documents, or if SHARP suspects the redemption form or any redemption documents to be fraudulent in any way or if SHARP believes in its sole discretion that the redemption is not in accordance with these Terms & Conditions. The eligible Gift Card(s) will be sent by SHARP to the eligible participant’s address specified in the redemption form. SHARP shall not be responsible for any inaccurate name or postal address information provided by the eligible participant which results in the eligible Petronas Gift Card(s) not being delivered. Sharp will not be liable for any loss of mail. Proof of posting is not proof of receipt. Other terms and conditions apply. Please visit my.sharp/aquostvredemption for promotion terms and conditions. If you do not agree with any of these terms and conditions, for any reason, please do not participate in this Campaign and do not submit your entry. I agree to receive future communication material from Sharp Electronics (Malaysia) Sdn. Bhd. by email, text messages, phone or post. With the enforcement of the Personal Data Protection Act 2010("PDPA") since November 2013, we, Sharp Electronics (Malaysia) Sdn. Bhd in Malaysia wish to inform you that we are committed to the protection of our customers' and business partners' personal information Please visit https://my.sharp/pdpa to view our Privacy Notice. 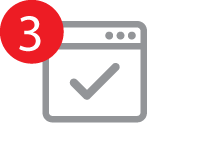 Unless you have otherwise notified us in writing, we will presume that you have read and agree consented to our processing of your personal data as set out in the Privacy Notice.